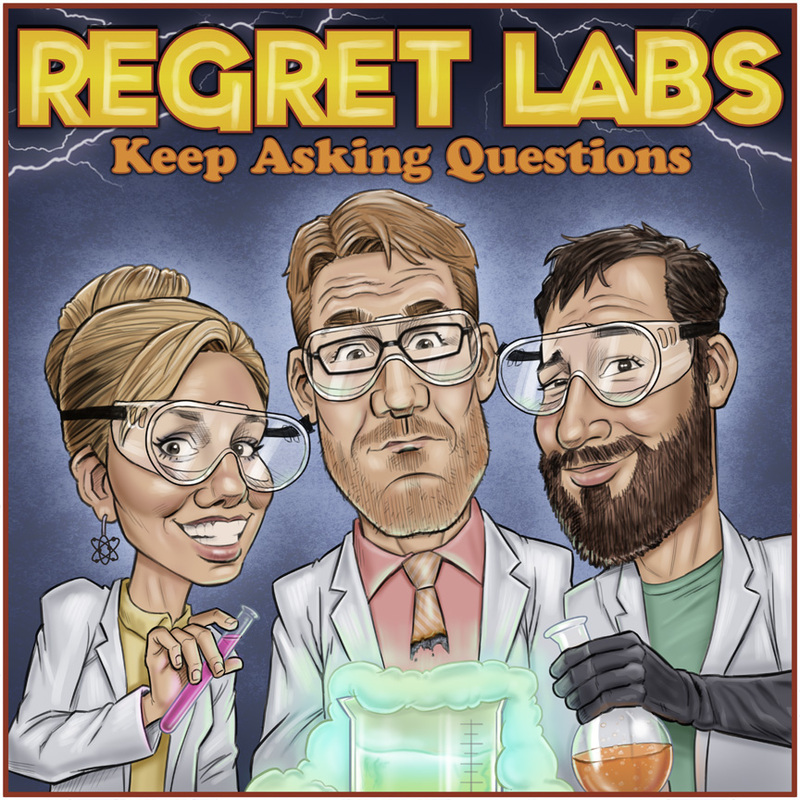 Aric and Levi are super excited to welcome in the new co-host of Regret Labs, Maggie Ryan Sandford. Maggie writes about science and researches how humans learn about science. 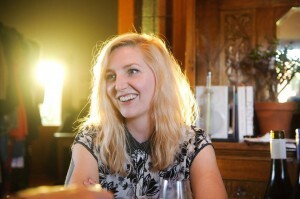 Also, she has produced work for TV and radio and writes fiction. She was also the first guest of this here podcast! In this mini ep, the gang get’s to know a bit about Maggie’s science background and then quickly pivots into talking about science movies. Maggie explains the plot to a bizarre dolphin film, Aric reveals his love for science fiction romance and Levi wont shut up about Val Kilmer. Also, Maggie learns something new and the gang inevitably gets into a chat about gender.